Microsoft has announced on its official Windows Phone Blog that a substantial increase in app downloads and revenue has been experienced by developers. The company has continuously expanded developer support and store coverage since the platform launched back in 2010. Not only are we looking it added reach, but it's reported that app downloads is up by more than 100 percent, while paid app revenue has rocketed by nearly 140 percent since Windows Phone 8 launched last year. The team also unveiled a few enhancements to expand distribution and opportunity. We've previously covered sources stating that Windows Phone is steadily climbing in marketshare in a number of regions. We also recently looked at Microsoft and Nokia looking to attack the feature phone market and really take on the US to establish the Windows Phone brand. The blog post touched on these plans with the Lumia 521 on T-Mobile US and the Home Shopping Network (HSN). So how is Microsoft helping developers out? 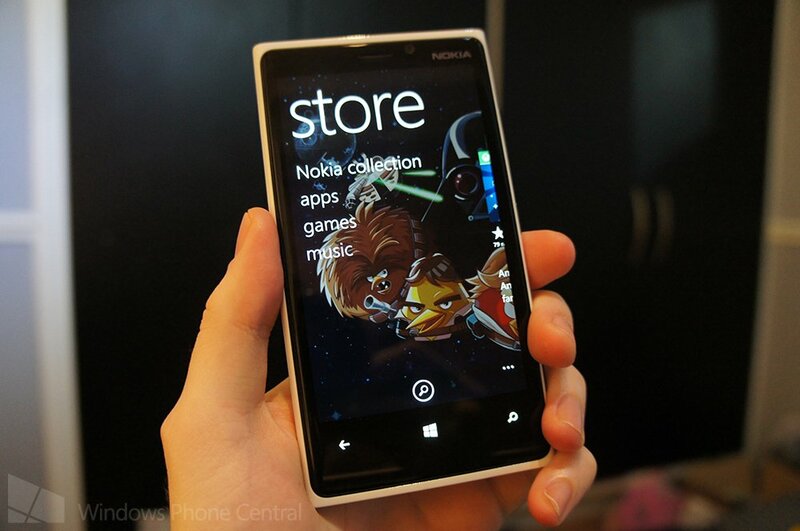 The team details plans to enable developer payout in six new markets via the Dev Center. This will bring the total number of markets supporting developer payout to 122. These new markets include: Afghanistan, Iraq, Montenegro, Serbia, Timor-Leste and Ukraine. Should you reside in these countries, you'll be able to submit free and paid apps to the Windows Phone Store and tap into the pool of 191 markets. As well as the new markets for app submission, Microsoft has also added 15 new mobile operators to the list of billing partners. These now tally 25 in 19 markets. The mobile billing options provide consumers the choice between normal payment gateways and their mobile plan. App and game purchases are charged to the account with the mobile operator and is automatically paid off each month (depending on how the contract is set up). It's noted that the company plans to expand this further with more connections established. The app submission process has been an element of the Windows Phone Store that has caused much confusion and frustration in the past for developers. To wrap up the blog post, Todd Brix explains how the team is continuing to incorporate provided feedback to streamline the app submission process. He talks about how the Dev Center team recently enabled cancelling submissions, rotating screenshots and automatic resizing, but there's more to come. The plan is to add the ability to review the app submission, providing developers a chance to ensure everything is 100 percent correct before the submit button is selected. More information on this feature will be released in the near future. It's good to see Microsoft actively improving the service for developers to more conveniently submit and manage apps and games for the platform. We've experienced issues with our own app in the past. What Microsoft and Nokia has planned next for the summer and beyond will be interesting to see. More coverage and tools are expected at the very least. With the improved support and increase in both downloads and revenue, now is a good time to get on board with Windows Phone development.